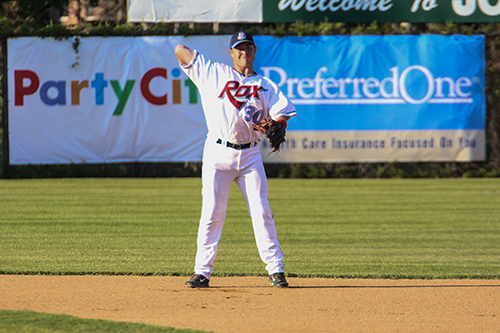 Liam Bedford comes to the Rox in his sophomore year at Doane College, where in 2014, he batted .345 (30-for-87) with 24 RBIs, nine doubles and a .483 slugging percentage. Bedford is a product of Melbourne, Australia and played for his home state of Victoria at the U-18 Australian National Junior Championships, while also representing his country at the U-17 and U-19 levels. 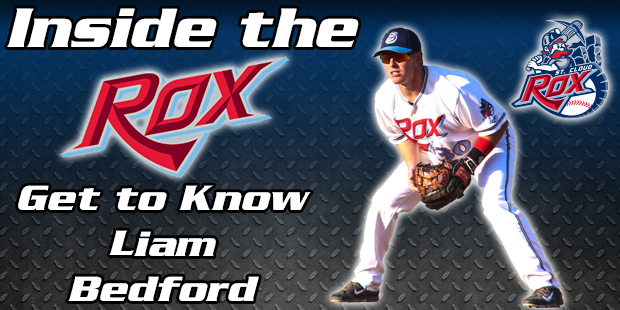 Currently in 2014, Bedford has played in eight games for the Rox, hitting at a .333 (10-for-30) clip with seven RBIs, two doubles and five runs scored. How old were you when you started playing baseball: I was 12-13 when I started playing baseball. Favorite baseball player (past/present) in the majors: It's a three-way tie between Derek Jeter, Buster Posey and Troy Tulowitzki. Hobbies or things you like to do for fun: I love to play golf, when i'm home in Australia i like hanging out with my brothers and playing cricket. Something most people don’t know about you: That I represented my state of Victoria in cricket. 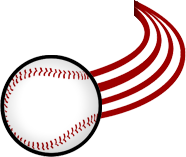 What is your most memorable baseball moment: When I got to catch a bullpen from Roy Halladay when I was with the Phillies. Advice to young athletes: Never give up on a dream. No matter what anyone says, prove them wrong. Person with the greatest influence on your career: My parents. They have been there to support me through the good times and the bad, I couldn't have asked for anything more from them. Major in college: I am majoring in Fitness Management with an emphasis in athletic training at Doane College. What sport would you play if not baseball: Golf or cricket.